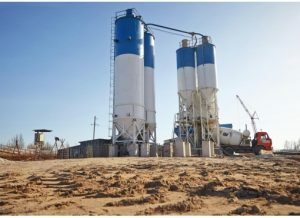 How to buy suitable concrete mixing plant equipment? There are many customers who are consulting this question. 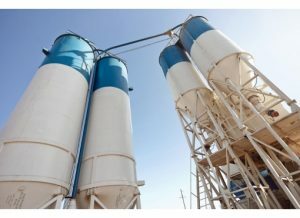 Specifically, this question will introduce you to the purchase techniques and methods of commonly used auxiliary equipment in the concrete mixing plant. Commonly used sand and stone supply equipment are belt conveyors and hoppers and weighing devices. According to the terrain and layout of the mixing plant, a 10m or 15m mobile belt conveyor can be used; bucket loaders, buckets or bucket excavators, U and electronic metering devices can also be used. Appropriate types can be selected based on existing equipment and construction conditions. Cement is a powdered hydraulic binder that must be sealed and protected during transport. At present, the most widely used cement supply equipment is screw conveyors, rotary feed implements, bucket elevators, or compressed air conveyors, among which the compressor delivery is the best, but the power consumption is large. 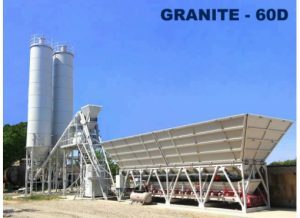 The materials used for concrete should be based on the required strength of the structure, and the experimental calculations should be used to determine the mix ratio. In order to ensure that the specified technical requirements are met, all materials must be metered using a weighting device. The material dosing equipment consists of a feeder and a weigher, and the feeder functions as a uniform feed.